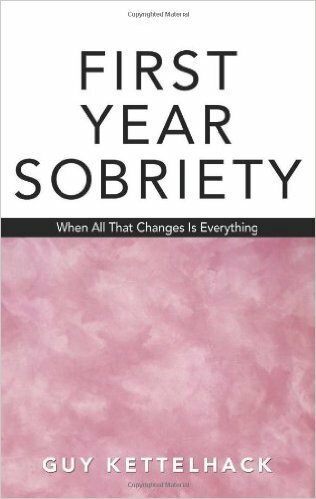 Consider this a list of best books as curated over time by myself & my clients. 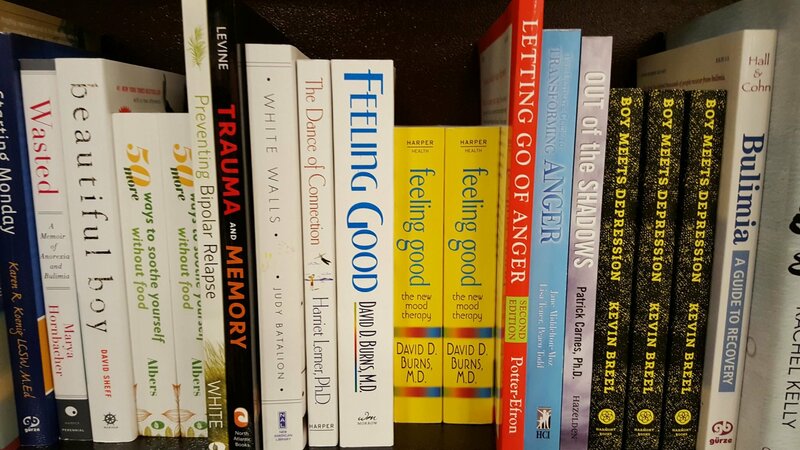 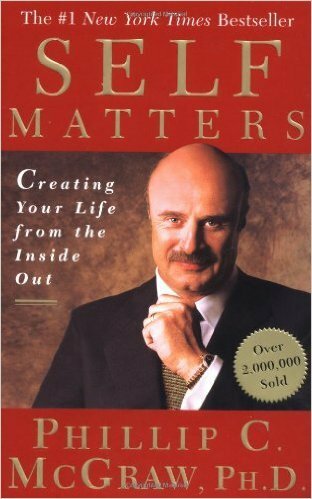 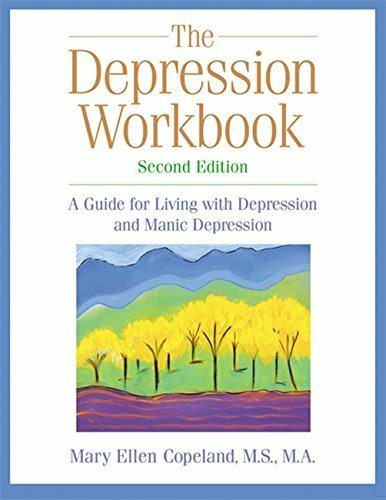 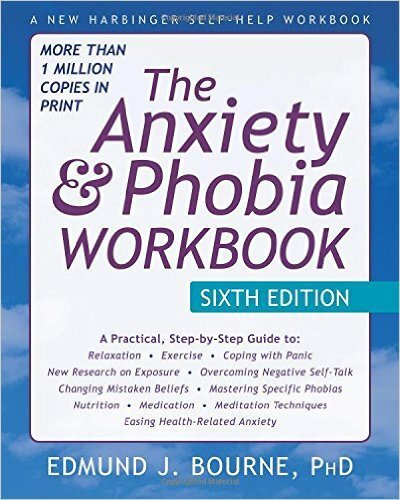 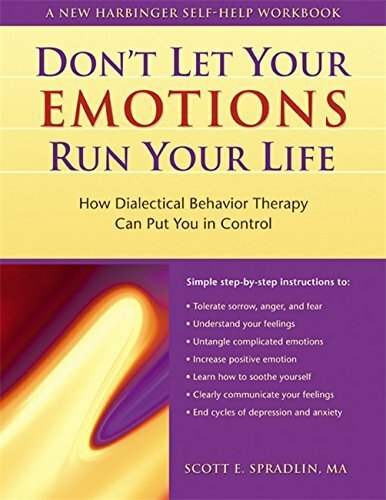 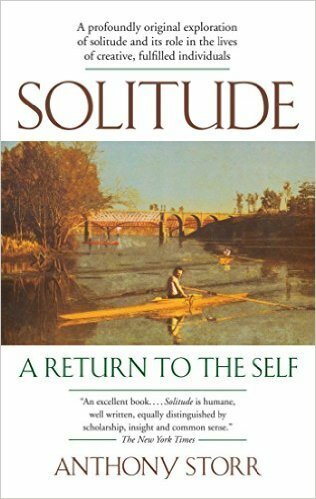 Self-help books can improve self-awareness, relationships, loneliness, recovery, anxiety, eating, managing emotions, depression etc. 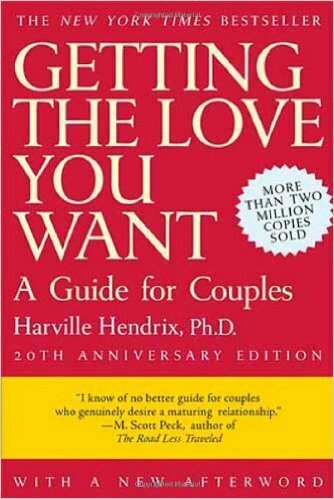 Self-Help books can be treasures. 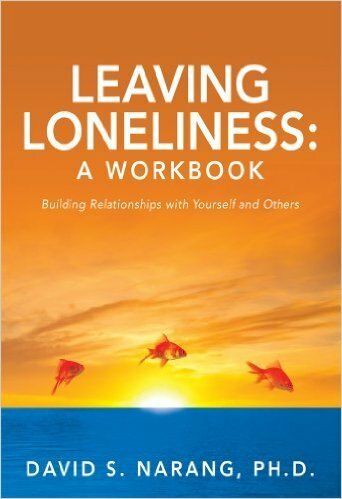 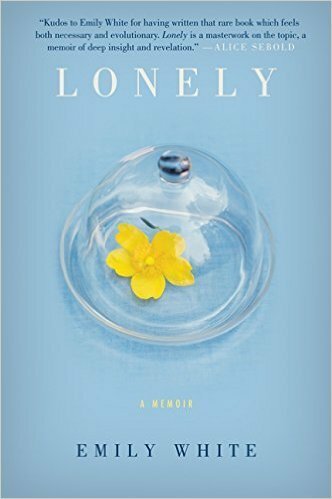 Leaving Loneliness: A Workbook: Building Relationships with Yourself and Others by David Narang Ph.D. 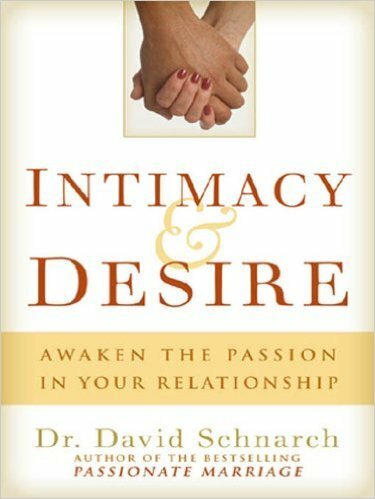 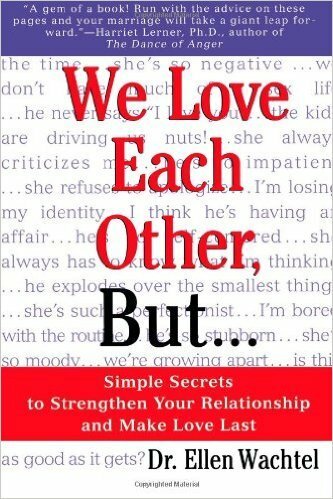 Helps husbands and wives understand what strengths and weaknesses they bring to their marriage from childhood. 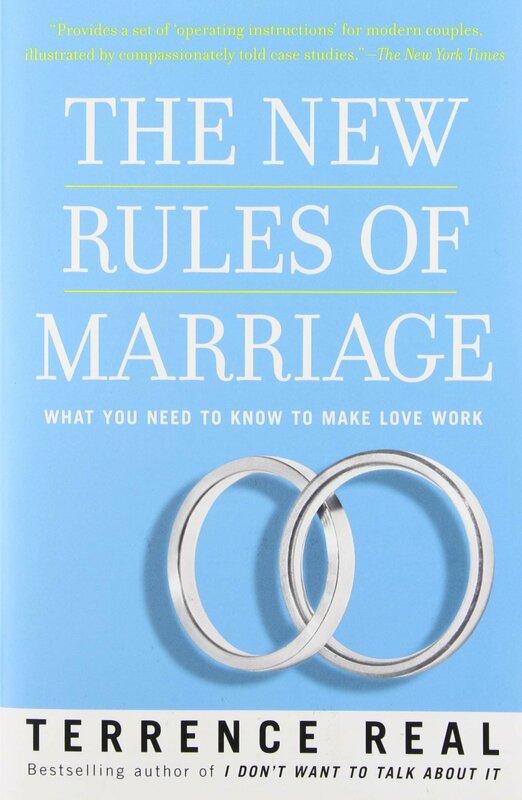 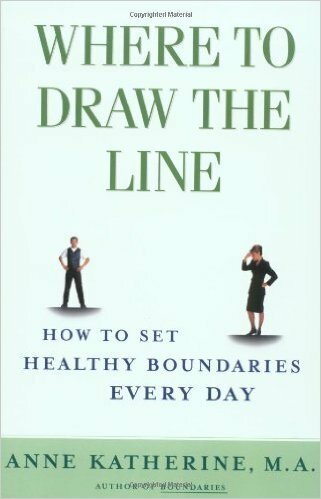 Includes a great vision exercise to help couples learn to think down the road. 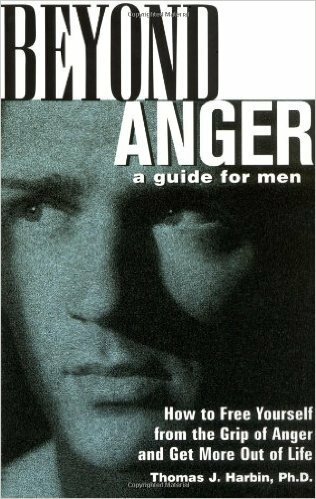 Beyond Anger: A Guide for Men: How to Free Yourself from the Grip of Anger and Get More Out of Life by Thomas J. Harbin, Ph. 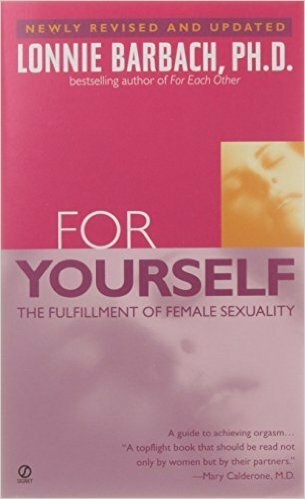 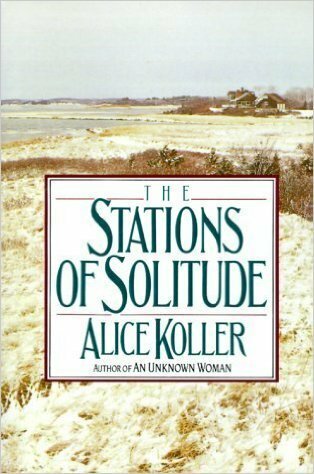 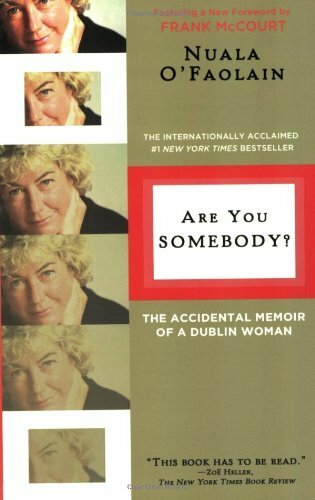 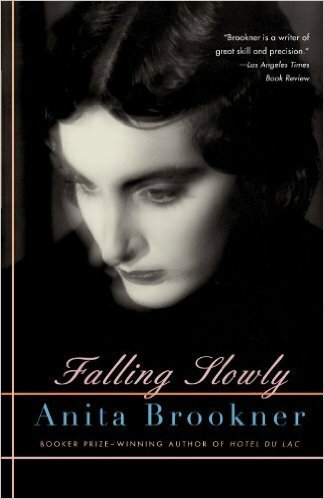 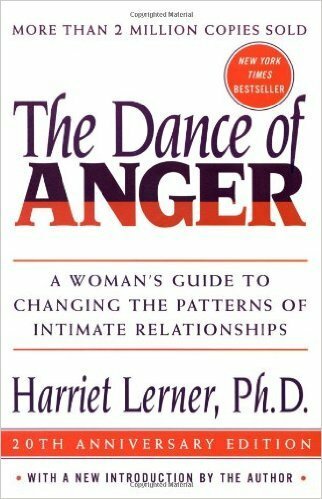 D.
This book is the one most often positively mentioned by women who begin it in my waiting room and then go out to purchase it. 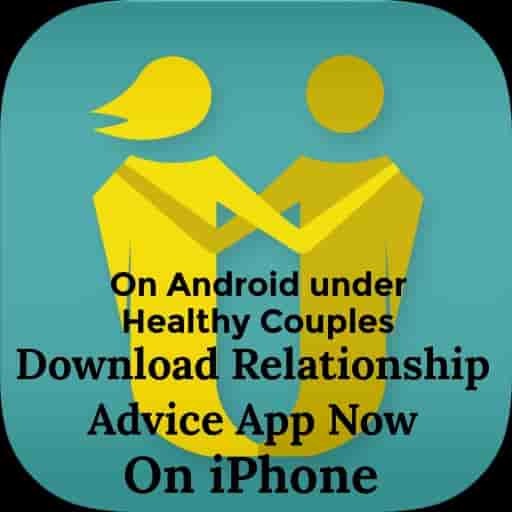 Really very useful! 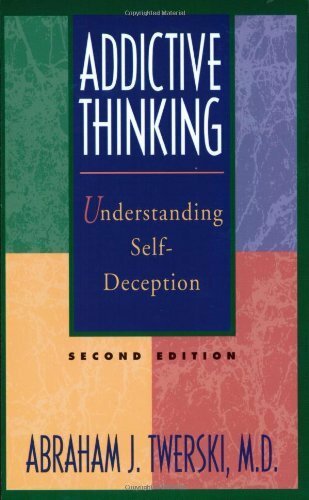 A small easy-to-read book. 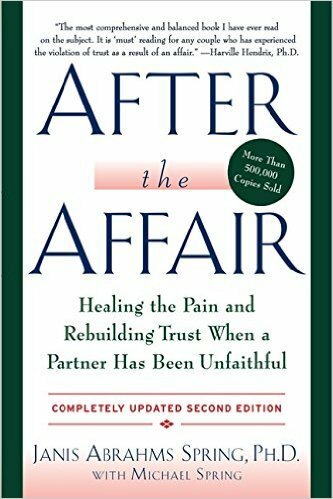 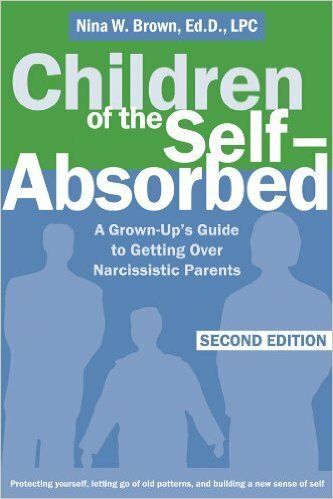 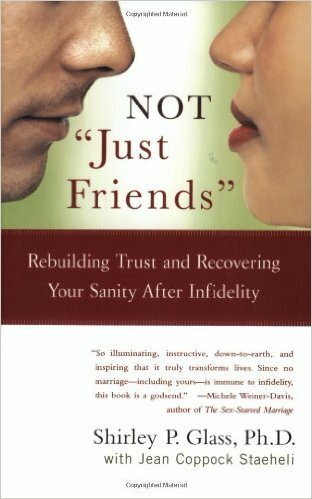 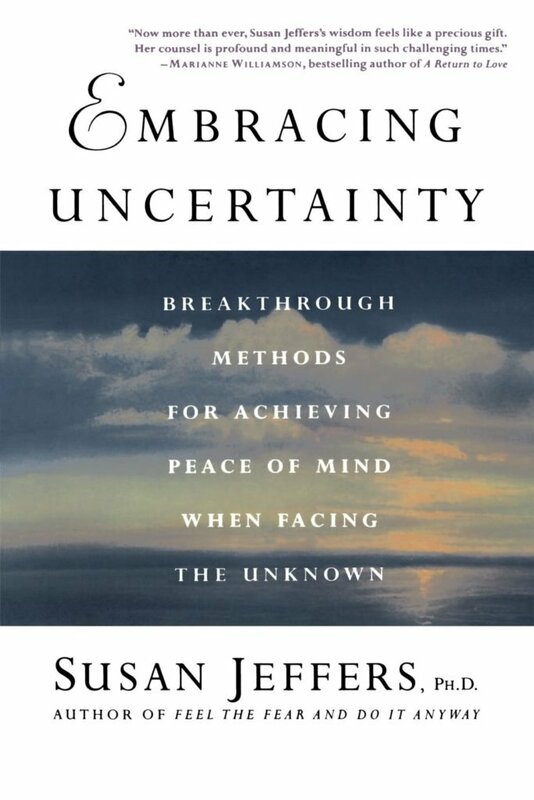 If you are feeling intruded upon by people who love you and aren’t sure how to push back, this is the book for you. 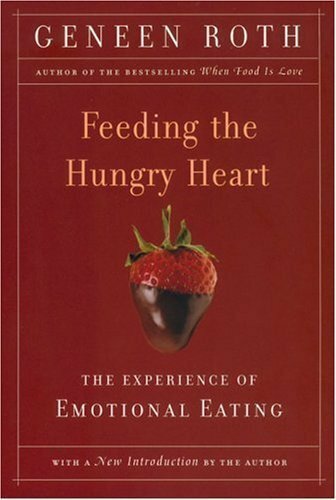 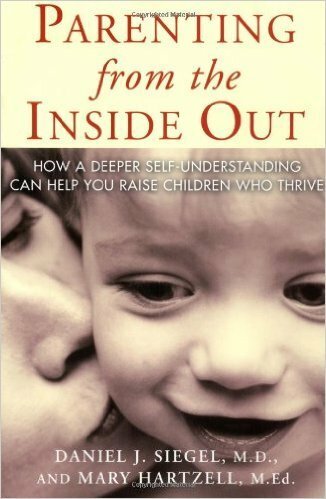 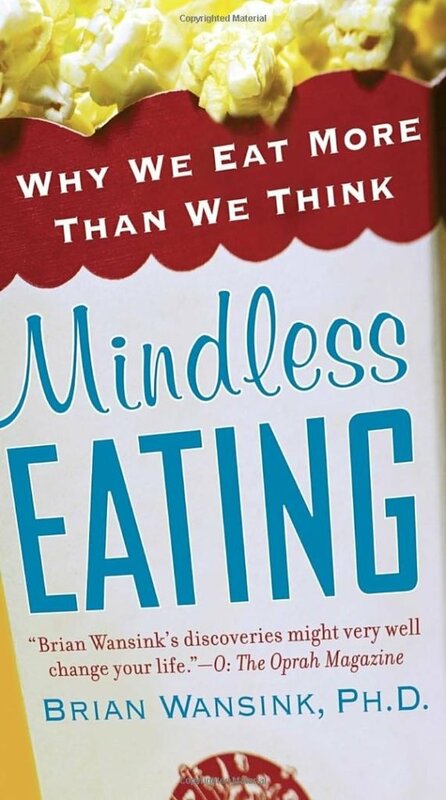 Terrific book by a neuro-psychiatrist and a day care director. 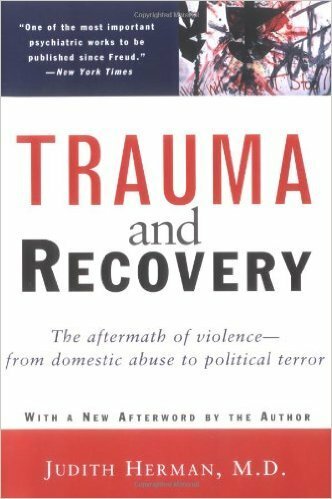 Trauma and Recovery: The Aftermath of Violence–from Domestic Abuse to Political Terrorby Judith Herman M.D. 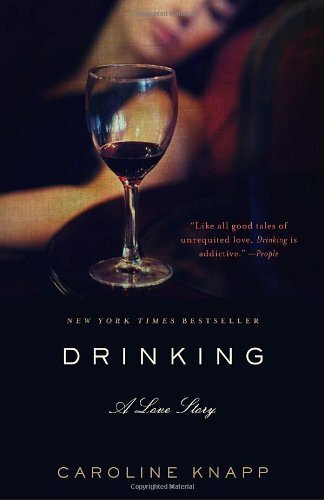 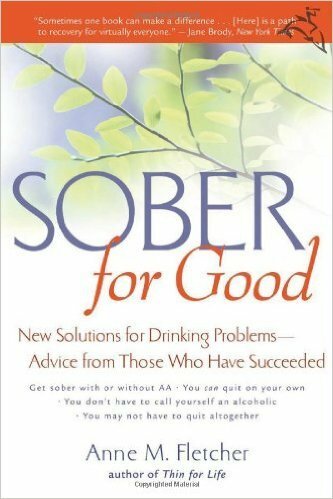 He is my favorite author on Addictions! 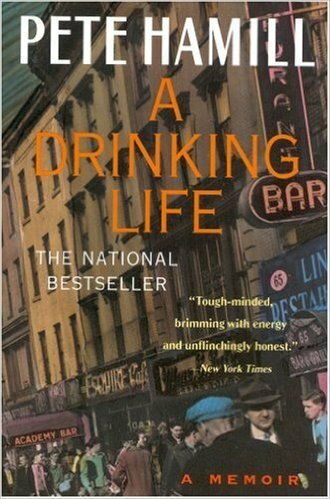 Terrific writing on the damage of alcohol. 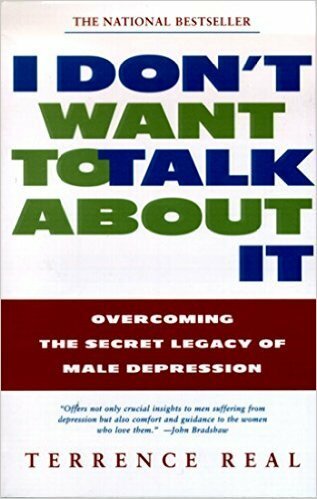 Based on interviews with 222 people. 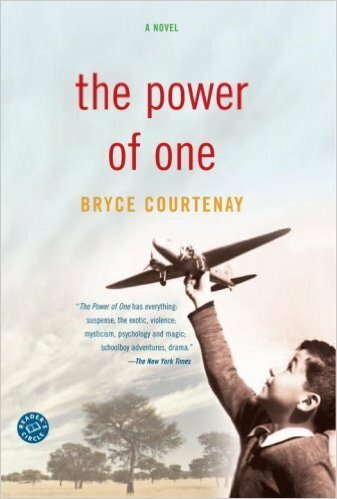 A tale of South Africa, boxing, being bullied and the triumph of the human spirit. 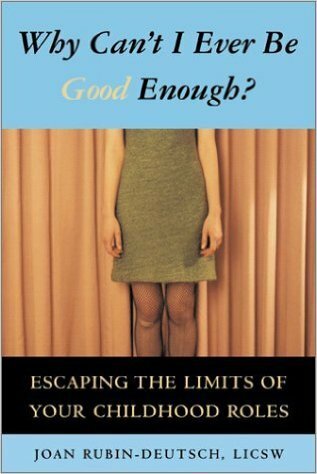 This is the perfect book for those who are trapped in being Too Little. 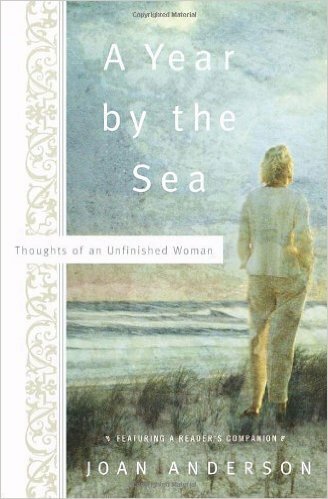 The subtitle says it all: Thoughts of an Unfinished Woman. 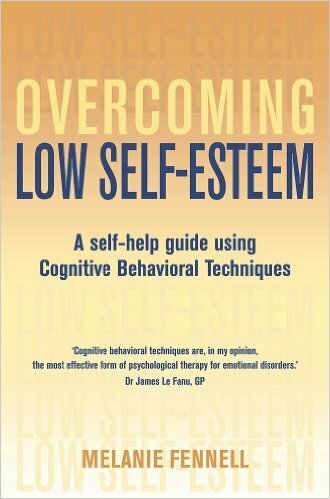 Overcoming Low Self-Esteem: A Self-Help Guide Using Cognitive Behavioral Techniquesby Melanie Fennel Ph.D.
Anita Brookner “brilliantly evokes the origins, nature and consequences of human isolation and regret over chances not taken.